Build Your Central Destruction System over Several Years if You Can’t Get All of the Funding at Once. As a Security Manager responsible for major classified holdings, you will likely face budget obstacles trying to get the Central Destruction System you “Need”. Here is a strategy to deal with those obstacles if funding is a long term problem. In short, Think Modular! 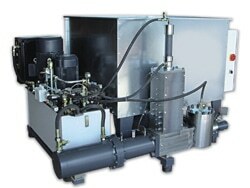 SEM Disintegrators are unique in that they are designed with upgrade possibilities in mind. You can start with the funds you have this year and buy a basic system. Then you can build on it until you have what you want in following years until you end up with a state-of-art destruction/recycling system. Here is an example of how that might work. Let’s say you have done your research and have come to the conclusion that you need a 700-900 lb. 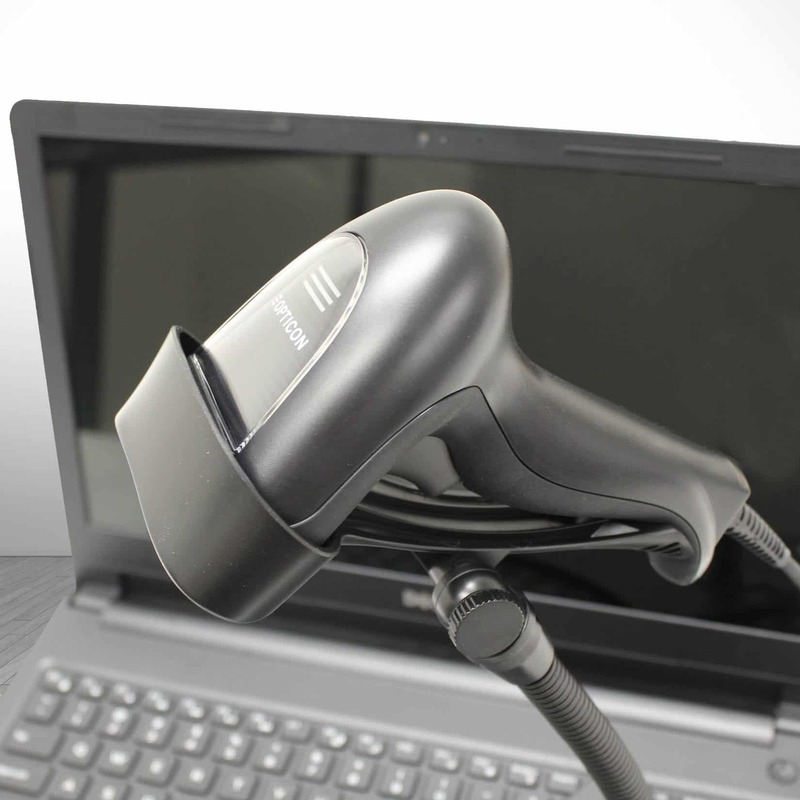 per hour capability. You decide that the SEM Model 23/5 Disintegrator is what you need for current and future needs. Let’s also assume that your organization is under pressure to reduce solid waste and recycling your classified paper waste would help in that direction. So you request funding for a well equipped SEM Model 23/5 GREEN VALUE KIT. Your leadership looks at your request and says, “No way”. “We might be able to give you 25% of that funding this year.” My advice is to take the money. Pick out a site that has enough room for the Green Value Kit. SEM can provide layout drawings to assist you with this. 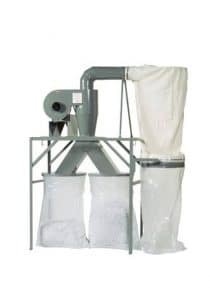 This system includes the Disintegrator, Waste Fan System, Conveyor Feed System, Sound Enclosure, and the Briquettor that compresses finely shredded classified waste into a form that can be easily recycled. 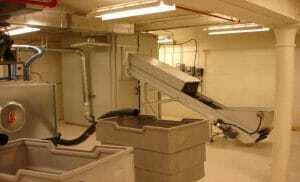 Then proceed to buy the Basic Model 23/5 with just a dual bag waste collection system. Now you have a solid foundation. The Basic SEM Model 23/5 would include these two major components: Model 23/5 Disintegrator and the Model F-112 Fan Waste System. Let’s suppose that in the following year you run into funding issues again, but you get “some” money. This time you decide you want to upgrade the safety and operational features. 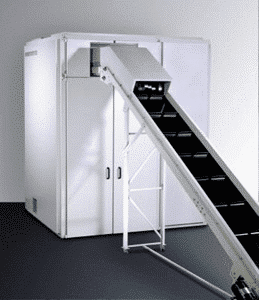 So you put together a request to purchase a Sound Enclosure and Conveyor Feeding system. In year three the funding is not much better, so you use your limited money for the upgraded Fan System you will need once you have Briquettor. This could include a Fan Cyclone, Rotary Air Lock, Duct Work, and all of the associated controls. With this system, you could still be collecting waste in bags. Or you could switch to some other type of container since you now have an air lock. At this point, all you need to finish your Green System is a BRIQUETTOR. It is now year four and Sequestration is history. Sorry, I just have to feel positive about the future. Now you can request the final part of your Green System. Have you spoken with the Environmental Department in your organization? When they find out you are trying to acquire a system that might add a 100,000 lb. of paper to the recycling program, they might help with the funding. Since you have planned this from the beginning, you have made this very easy. Space and electrical requirements are not a problem. You covered those in year one. Your last Fan System upgrade is now in place. All that needs to be done now is purchase the Briquetter, move it into place, and make the connections. Because of your planning and patience over four budget cycles, you now have a state-of-the-art Green System that your organization can count on for the next couple decades. That’s how the idea works. Here is the installed Model 23/5 Green Value Kit. Note the briquette collection bins in the foreground. Here is one last thought. This strategy will work with numerous SEM disintegrator models and features. Your SEM Regional Manager has on average fifteen years of experience helping your community with classified destruction needs. Most are on the road two weeks per month visiting unique facilities all over the world. Once you have an idea where want to go with your destruction needs, our folks can visit your site and put together a technical road map to get you there. That road map will include strategy on how to get your project through the procurement process. I hope you won’t hesitate to call if we can help. 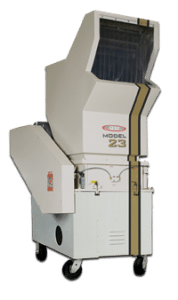 For more information about Disintegrators , Briquettors or other information security products, visit us at www.semshred.com or call us at 800-225-9295.